The latest version of OxygenOS, 9.0.5, is now available to download on the OnePlus 6T, OnePlus announced via its official community forums. In addition to a variety of unspecified bug fixes and improvements, the update includes improvements to the 6T’s ‘Screen Unlock’ in-display fingerprint functionality. According to users on Reddit, the update also includes improvements to the 6T’s suite of full-screen gestures. They’re reportedly working faster and smoother than before. Those same users are saying Screen Unlock works about 50 percent faster, as well. 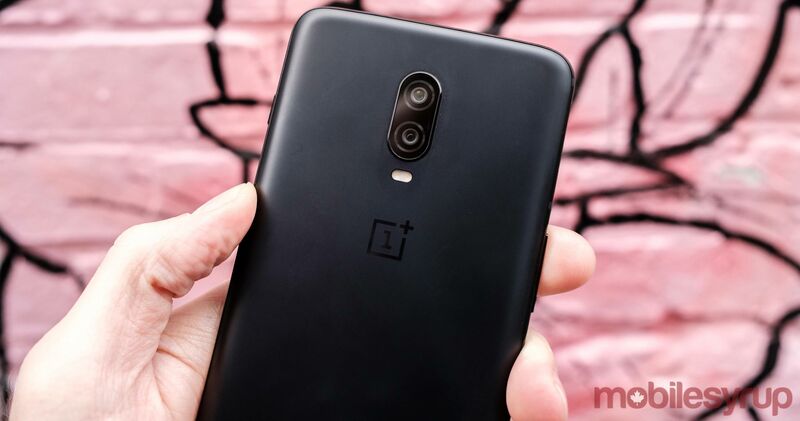 OxygenOS 9.0.5 comes on the heels of OxygenOS 9.0.4, which OnePlus released ahead of the global release of the 6T. The update included Screen Unlock fixes and a variety of camera enhancements. As always, OnePlus says it’s rolling out the over-the-air update in stages, so be patient if your phone can’t grab the OTA just yet.